You must make reservations at least 5 minutes in advance of the time at Piatti - Denver. Piatti is also an ideal venue for hosting your private events. Whether it's a holiday party, special anniversary or birthday dinner, shower or celebration, we offer several menus at different price points, as well as an extensive wine list to accommodate your needs. 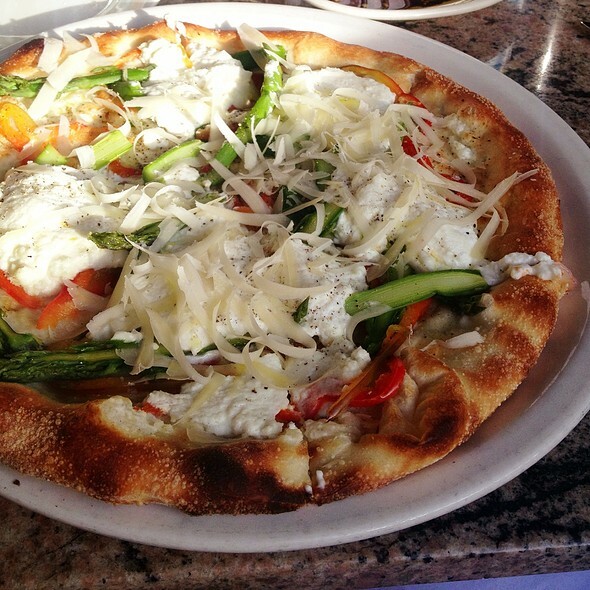 Located in a casual neighborhood, this warm laid back eatery knows its way around authentic regional Italian cuisine. The service is friendly, food is fresh, and the experience is Unbeatable! One of my favorite restaraunts. The food and service are always excellent. Always excellent. Love their Spaghetti Bolognese. Excellent food, great service! Will definitely go there again. This is a tried and true wonderful restaurant. The menu is great, the food is delicious and the service is excellent. The restaurant is very comfortable and I could eat here every day. Valet parking from the finest guys! Staff is always cordial and welcoming. Food is a bit pricey but very good. Excellent meal and service. The reservations were right on time and we thoroughly enjoyed the variety and selections of wines and food on the menu. The dining experience this past weekend was superb. Our server, Wendy, was extremely attentive and helped make for a most memorable evening. 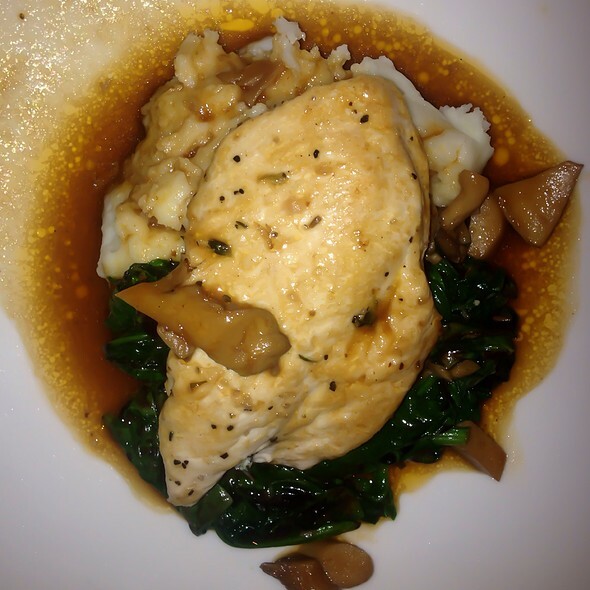 We’ve always had a great experience at Piatti. Our last visit was made especially memorable my the outstanding service provided by Wendi, she was s8mply the best. She made some suggestions at to entree tweaks and was attentive and professional. Can’t wait to go back. Our salmon dinner is always done perfectly. They wait staff always attentive to our needs. 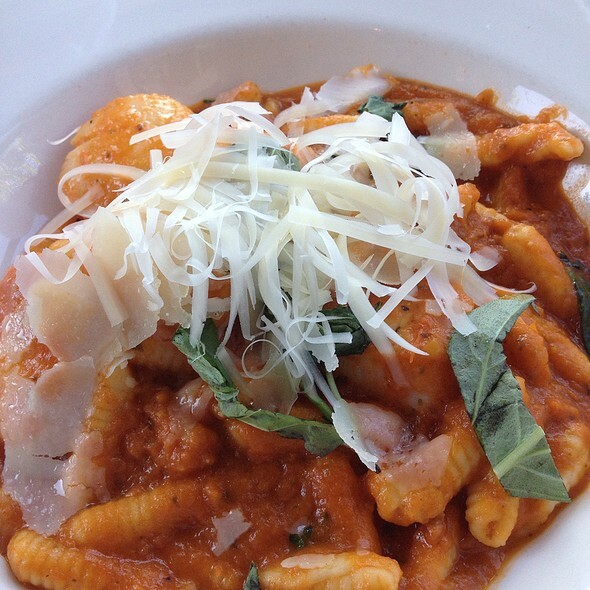 We look forward to dinning at Piatti in Cherry Creek. Piatti has been my go-to place for a reliably great meal and friendly, professional service whenever I'm going to be in the Cherry Creek area. Rachel is our favorite server -- she's certainly one of the best in Denver. Favorite place in town for lunch and for dinner. Wonderful ambience and great service. Have been coming to your Restaurant for years and am pleased to say it's one of a few places that is consistent and always safe to bring "out of towners" or" long time no see" friends. 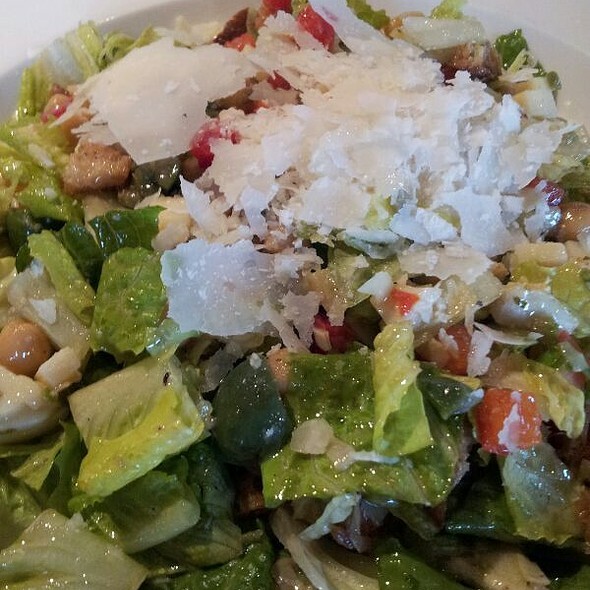 I especially love your Salad with the warm Romaine, Prosciutto and dressing. I came one time a few years ago when that was not on the Menu and my serve person had a word with the Chef and they made it for me. Great service. Thank you! 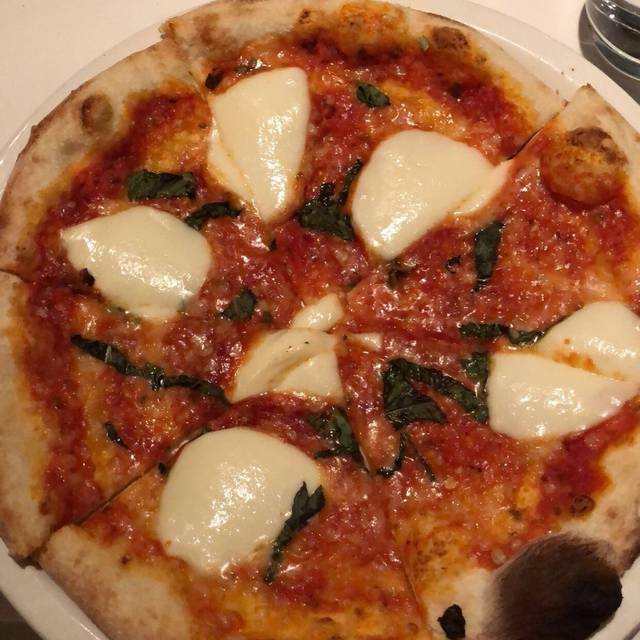 My wife and I always go to Piatti when we are in that area of the city. We have been going there for years and we are never disappointed. The attitude of all the staff is professional and very friendly. We reserved a table at Piatti's at the preference of friends who live in Denver and whom we were visiting. On the upside the venue was attractive and although there was no valet service available we were able to find parking right on site. We were initially offered a table adjacent to the open kitchen, they were able to find us a nicer table in the other side of the restaurant. So far so good. Then things started to fall apart a bit. Our waiter was perky but seemingly rushed and that pace seemed to continue throughout the meal. Salads were a bit wilted and overdressed and arrived as if they had been sitting at the ready in the fridge. All pace of service was off kilter. Plates were cleared as each person finished leaving the last to finish feeling rushed. Main courses included two pasta dishes that were okay and two meat entrees which were poor. Both the pork chop and the veal were tough and tasteless, this after inquiring as to the tenderness of both which can be less than wonderful. Again plates were grabbed while we were still eating and finally we got to dessert menus. Nothing tricky here just a gelato, a sorbet and one order of tiramisu to split. Snarling at the inquiry of the split, he replied, "It is just cake -- I think we can manage that!" Our guest responded that she knew it was cake but was just hoping to have it halved and plated separately. It was embarrassing to have our guest treated in such a thoughtless manner. Piatti is an enigma among restaurants with multiple national locations. The feeling is always that one is in a neighborhood gem. The food is incredible, service is seamless, and cost is reasonable. Just an overall great restaurant and one of our top favorites. All servers are exceptional, but Kris is the best. Great fun and great price point! Made a reservation but slow to seat and disorganized. Server was good, made good suggestions, professional, food was great, nice atmosphere, not too noisy....I would go back and recommend. I wanted to introduce local family members to each other and it worked out great. Everyone enjoyed each other. Excellent food and service. Restaurant is romantic and the location is prime. After poor service at the Apple store on military discount and be hounded and bother at the body shop at the Cherry Creek Mall, Piatti was excellent and refreshing service. I made a mistake on the reservation but the restaurant manager was very accomodating and the waitress was just great. Food was good but portion on the noodles was poor, the sauce was typical, but still good. I would recommend this restaurant overall good and comfortable. Wine was good and bread was great. Service was truly outstanding. 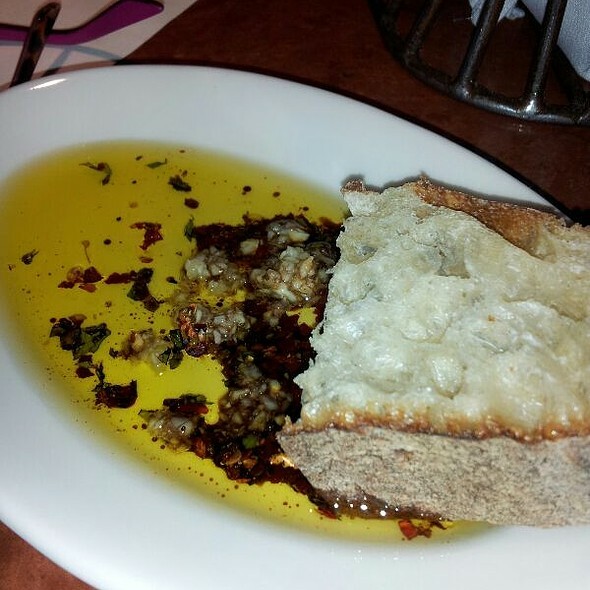 The olive oil and balsamic was delicious and presentation was very fun. Muscles were very good appetizers The prosciutto and romaine was one of the most delicious bites of food I have ever had. Outstanding! The entrees were just ok. We ordered 2 and they were good but not great. Had the salcambucca and the Ravioli. Dessert was very good. Would for sure return. Great meal! Food was delicious and served in a timely fashion. Salmon was perfect and so was the grouper. 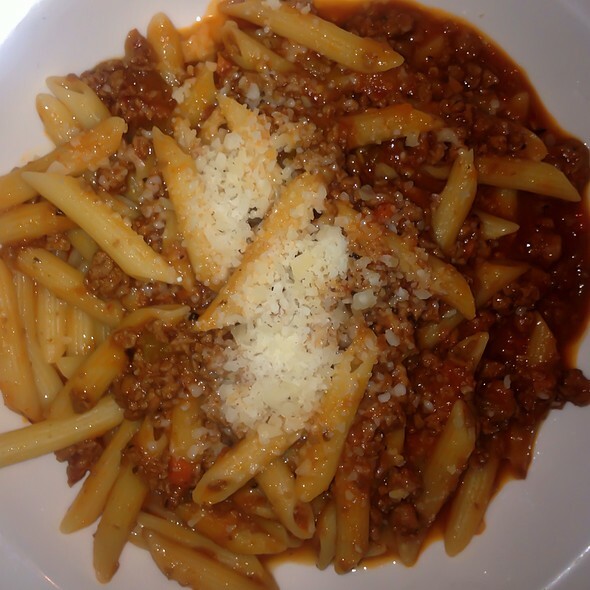 A great place to eat, relax, and enjoy great Italian food! Always a pleasant dining experience. More variety, in more frequent additions and changes to the menu, would be welcomed by this frequent diner. Service is among the best in Denver, with complimentary parking. Piatti is one of my go-to restaurants for out of town guests. The food is always good. The service is excellent. The ambience is perfect to easily allow conversation with enough ambient noise that you aren't overheard nor do you overhear others. Always a good experience. Farewell to a great friend. Moe was a gem. Great place for a business lunch or to catch up with friends. Great restaurant. My beef is with opentables. The app won’t let me add special instructions to tell them it was my partners birthday. 😞. My suggestion is call to confirm even if you use opentables. 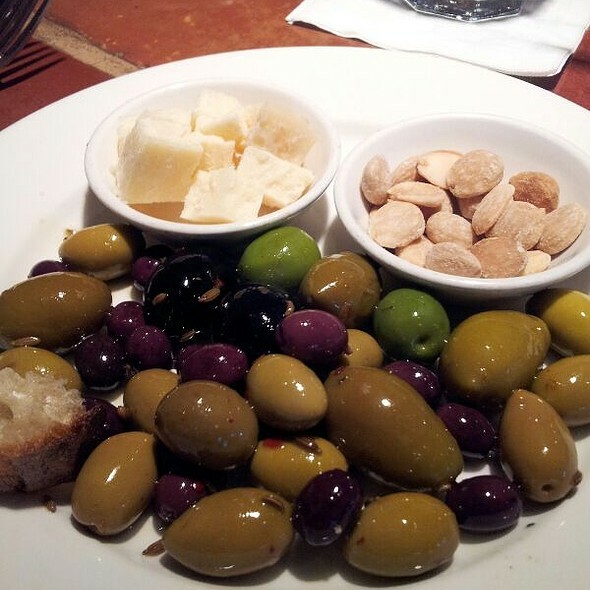 Piatti is a favorite because of the warm ambiance, consistently good food, good wine and friendly service. I love it when a waiter is not constantly interrupting our conversation. Always an enjoyable evening with friends. Thank You! One of our favorite go-to restaurants in Cherry Creek North. The staff is competent, confident, and relaxed. The pastas are magnificent. 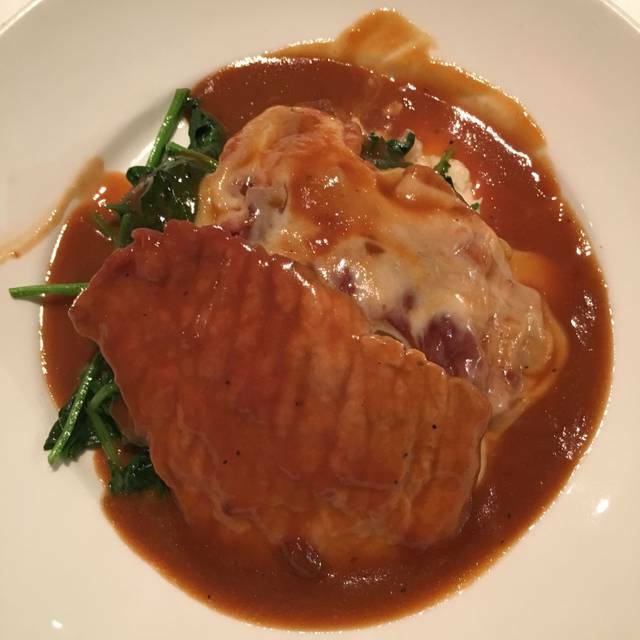 The veal saltimbocca is the best. Classy without the pretense. Last week the wait person dubbed us "regulars", and we're proud to be so. We came for a business lunch to have a mutual introduction of a new business partnership. The salmon was delicious and the server was quick to accommodate a diet request. Great service and nice atmosphere. Usually eat lunch here but decided to have dinner! It was excellent! Our reservation was early so not too many people however it was packed before we finished. Our waiter was very personable and as always the drinks and food were amazing. The price was reasonable. The ambiance was warm, friendly and comfortable! Till my favorite place in Denver! Rachael is always great. The food never disappoints.